During our 40% sale, save big on our most ingenious castle design. It’s delightful, and part of our warm and welcoming Castle Collection. Four beautiful and unique bedrooms. Elegant living and library spaces. Dailey Castle is the castle you’ve been dreaming about. 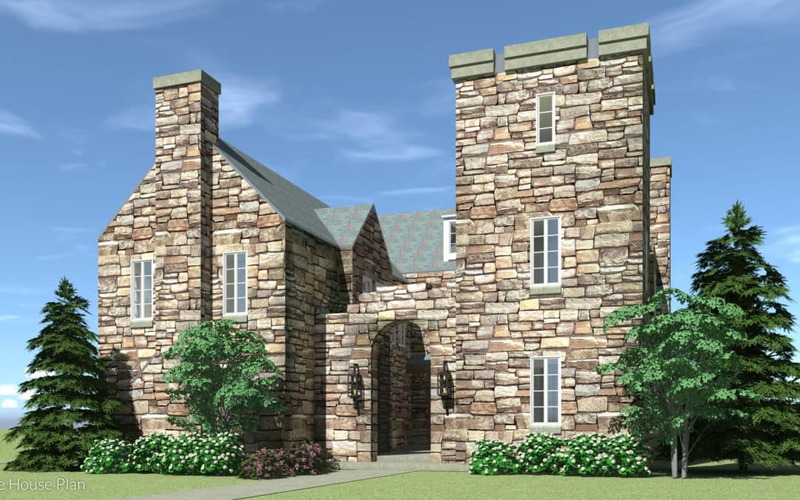 Your neighbors will be astounded by your castle home, which is designed to fit neatly on your lot. It’s easy to build, and full of fun castle details. Use coupon code perfectplan at checkout to save 40%.